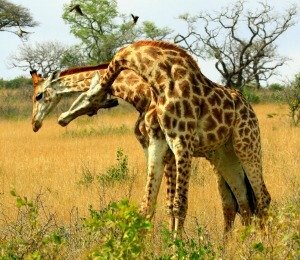 Looking for interesting African animals facts? Are you also fascinated by African Animals? Have you ever wondered why African animals behave like they do in the wild? 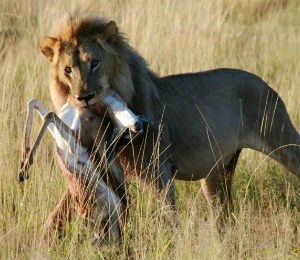 How do predators plan their menus and what unique hunting technique do every specie specialize in? We investigate the courtship rituals of African wildlife, how they care for their young and numerous other African animal facts that may have always puzzled you. coat that is designed to camouflage and conceal. 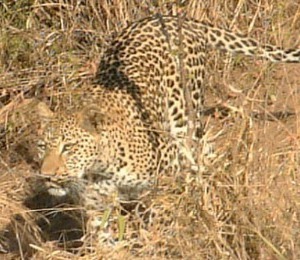 The strategies employed in hunting techniques fall into two main groups - either the long chase or hunting by stealth. We have a closer look at each specie's technique. Why do some people think the African lion male is a lazy and useless hunter? What classic hunting techniques do leopards use to be such successful hunters? 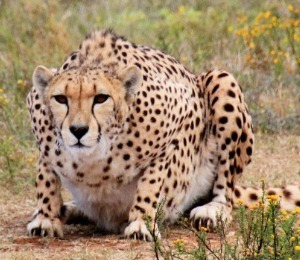 Cheetahs are designed to be nature's speed machines. 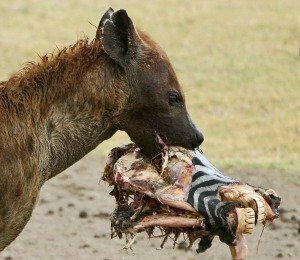 Is the Spotted hyena a cowardly scavenger or do they hunt for their own food? Bovids range in size from a 4 pound royal antelope to the African buffalo and Eland that weigh over a ton. See how giraffe bulls swing their heads like medieval maces when entering into combat. 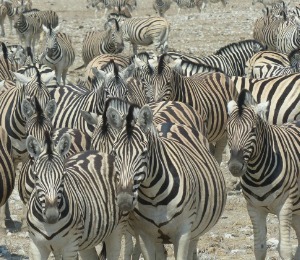 Classic camouflage techniques used by Zebras make it difficult for predators to isolate a single zebra. 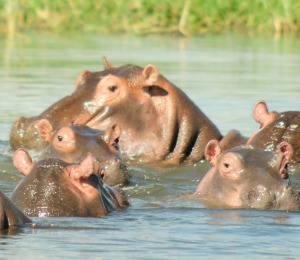 Can hippos really be the most dangerous animal in Africa? 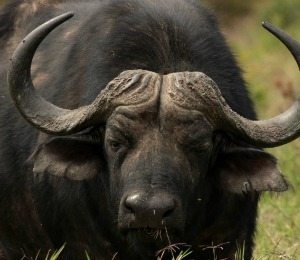 Why are African buffaloes known to kill more hunters in Africa than any other animal? Please take some time to browse through the pages of African Wildlife trivia and facts we have put together for your delight. If there's anything you'd like to see on our site, or have suggestions, comments or questions please feel free to contact us. We will really love to hear from you.